UPDATE: Darn you, IMDB, you continue to be an unreliable source! Thanks to readers for pointing out that these amazing pieces are in fact artwork created outside the production. I think we can all agree they are pretty amazing regardless. 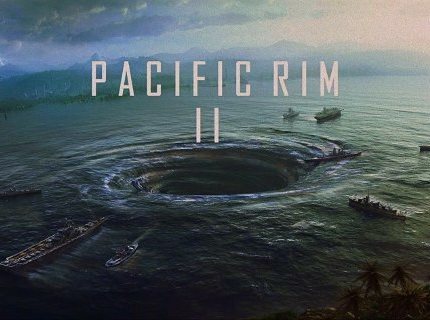 While it was on shaky ground for a while there, a sequel to Guillermo de Toro's original robots vs. kaiju smash-up, Pacific Rim, is officiall on the books with a February 23, 2018 release date. 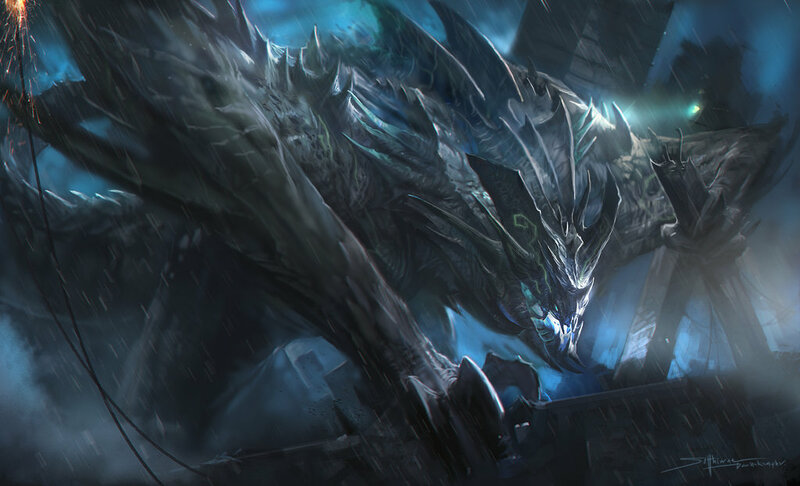 Titled Pacific Rim: Maelstrom, the film will be directed by Steven S. DeKnight with John Boyega (Attack the Block and that Star Wars film) leading the charge. Both Charlie Hunnam and Ron Pearlman are unconfimed to be back, but I think it's a safe bet we'll at least see the return of Hannibal Chau. Since the announcement of the release date last week new artwork for the sequel has emerged and ScreenAnarchy has you covered with the first look. 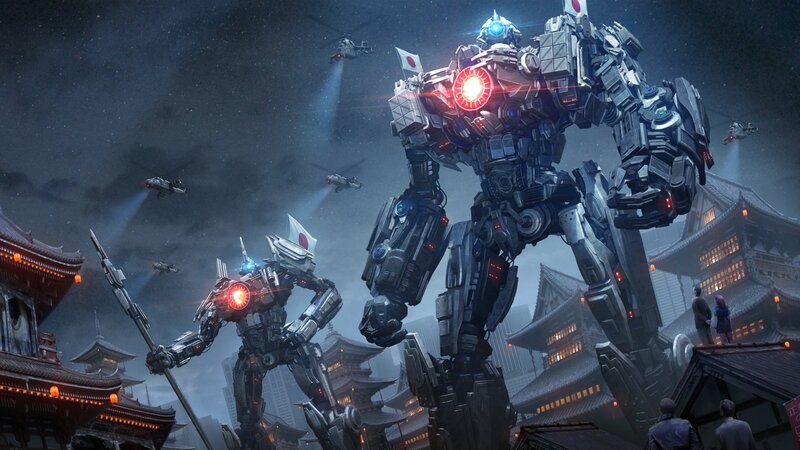 In keeping with the mech and monsters nature of the film, the two unseen pieces give us our first glimpse at Japan's Jaegers and a new kind of kaiju. Questions abound about what the images could mean for the film's story, which is being kept under wraps. Will Japan play a larger part in the saga? Review: PACIFIC RIM UPRISING, Giant Robots Punch Giant Monsters, Who Cares About The Rest? I'd say 'learn to reverse image search', but you probably posted these directly from the artist's pages, or worse yet, one of the many wallpaper sites they're on. Instead, learn to hold integrity. They are on the film's IMDB page actually. I did search, but didn't find them. Thanks for flagging. Will update the post. Either way, they are still rad. Hopefully we can get just one fight in broad daylight this time. It's not the end of the world. M'kay?